Fancy trying something different on the BBQ this summer? Assuming summer arrives that is. if not you can still make this indoors. 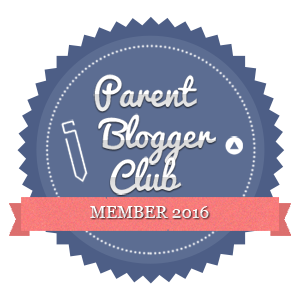 Welcome to the Share With Me Blog Hop – come and link your posts and read others. Have fun! 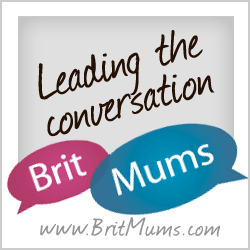 Welcome to share with me – come and join in, link up and read some great blogs in the process. Children are observant little creatures and from a very early age notice that not all people are the same – spend time teaching them about other cultures. Are you looking to spice up your date nights? A few simple things can totally transform a date. Give them a go! Day thirteen of our huge blogiversary giveaway. Today we have three of these prizes from Sweet Freedom to giveaway. Is your child heading for University this year? An article looking at ways to help them prepare for independent living. Do you have a LEGO fan? An exciting new LEGO magazine launches today!